1. A great way to spend the day is simply seeing all of the great landmarks that the city holds. Along with the well-known UGA Arch, you can check out The Tree That Owns Itself, the Double-Barreled Cannon, or the Founders Memorial Garden. All play a part in the rich heritage of Athens and can make for a great way to see the city and appreciate its history. The Double-Barreled Cannon is a great place to start an Athens sightseeing journey as it is located directly outside City Hall in the heart of downtown. This cannon is one of a kind and was made as an experiment in the Civil War era, so the history buff in all of us can enjoy this unique piece. Read more about the cannon here. 2. The Tree That Owns Itself is at the top of the last original cobblestone road in Athens right near downtown and is surrounded by historical homes. 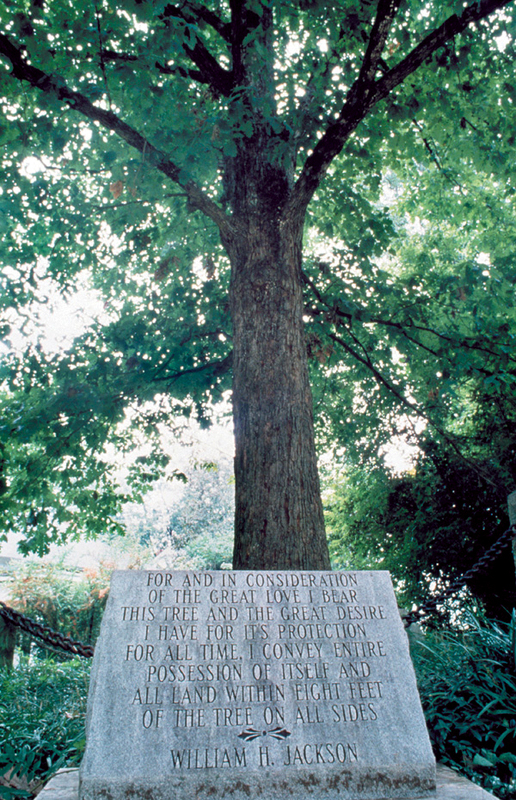 The legend of the tree says that Col. William H. Jackson loved the tree and deeded the property it sits on to itself, and these property rights have never been questioned. To get more info on the history of this and other Athens landmarks, stop by the Athens Welcome Center and pick up a self-guided tour brochure. 3. If indoor attractions are more your style, visit one of the museums in Athens. The Butts-Mehre Heritage Hall Sports Museum provides an extensive look at the University of Georgia&apos;s storied athletic history that helped shape Athens into what it is today. This 85,000 square foot complex is home to scores of trophies, exhibits, and memorabilia that is sure to excite any sports fan. 4. The Georgia Museum of Art has over 9,000 works of art in a sleek facility found on UGA&apos;s east campus and makes for a wonderful and cultured day trip. 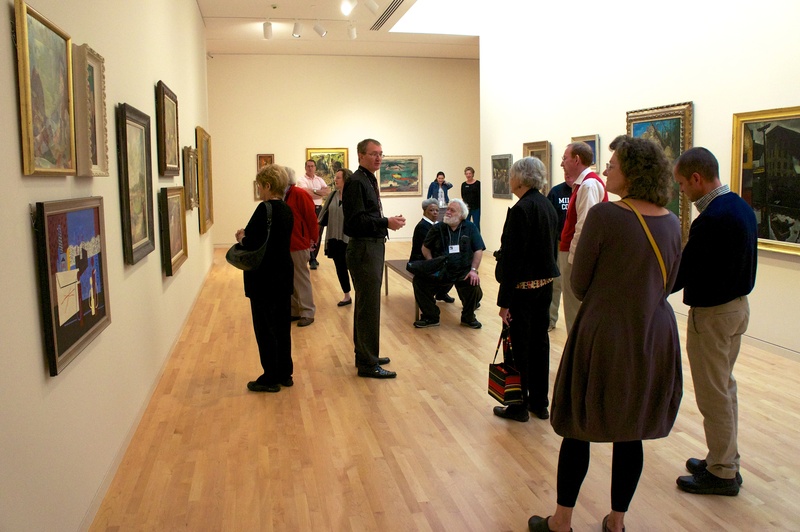 The GMOA has a café, tours, and free admission so there&apos;s no way you can miss with this museum. 5. If you&apos;re feeling adventurous, try out some of the trails that are around Athens. One beautiful trail is located in the Oconee Forest Park, directly behind the UGA Intramural Fields. This trail is about a mile long and is great for running, walking, or exploring. It loops around scenic Lake Herrick and is easily accessible with plenty of free parking. 7. Possibly the most intriguing trail in Athens is the Birchmore Trail. Winding over streams and across roads, the highlight of this trail is the massive stone wall that runs for half a mile starting at the entry off of Westlake Drive. The property belonged to Fred Birchmore and he spent years building the wall by hand, and later donated the property to the city. About halfway through this 2.25 mile trail is a set of stone steps that lead to the Bear Hollow Zoo, yet another free Athens attraction. 8. 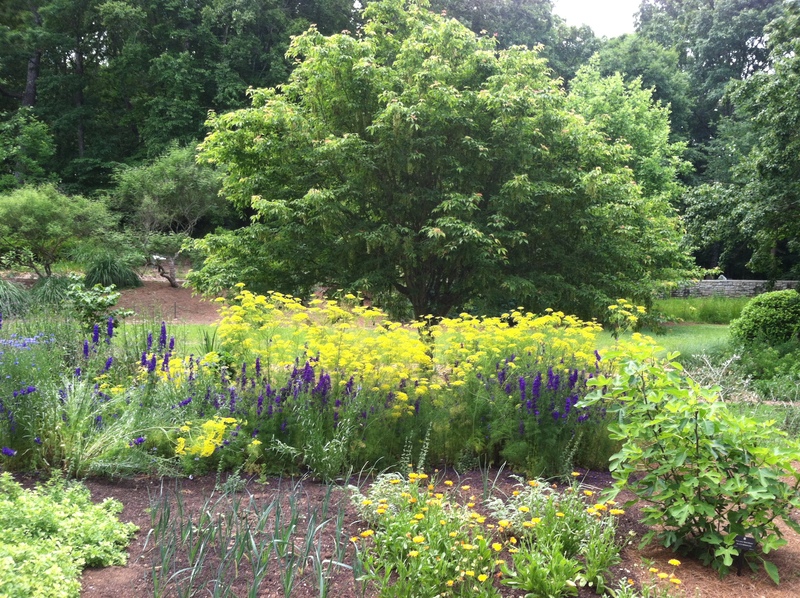 More great trails can be found on the outskirts of Athens at the State Botanical Garden of Georgia. All sorts of wildlife can be seen on these trails as you hike by marshes, through forests, and along the Oconee River. Take a picnic and enjoy the sunlight on the river bank or in a field and get close with Mother Nature. With over 300 acres of land, the Audubon Society has also named this an "Important Birding Area" so don&apos;t forget the binoculars! 8. The Bear Hollow Zoo is a great place to bring the whole family to see some of Georgia&apos;s native wildlife. From seeing black bears and bobcats to owls and alligators, it&apos;s a pleasant surprise that this zoo is free. Every Saturday, the exhibit hall is open from 1-4 p.m. and provides programming for younger visitors including touching and seeing live animals up close. 9. The Sandy Creek Nature Center is also home to live animals along with nature displays and exhibits. There are numerous educational events and programs for kids that showcase the beauty of the North Georgia plants and wildlife. After a program or tour, you can head outside and travel along the 12 different trails that run throughout the forests. 10. If the kids need to run off some energy or you just want to run and play yourself, there&apos;s a plethora of parks that are free in Athens. With tennis and basketball courts, playgrounds, and spacious fields, your options are endless. 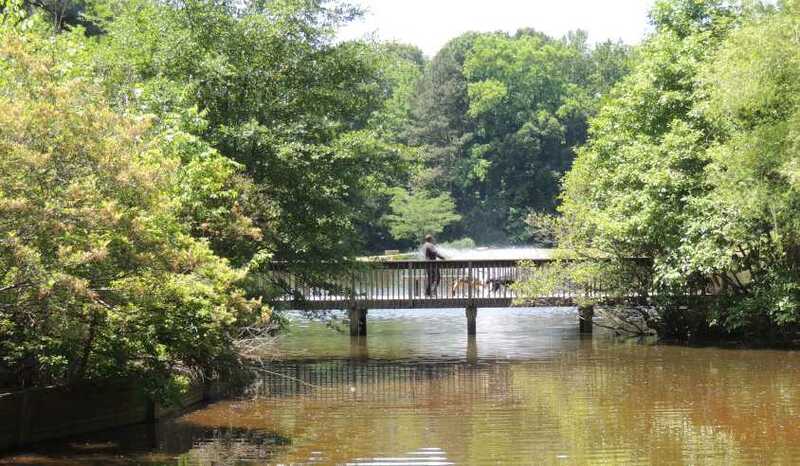 There&apos;s Bishop Park, Lay Park, Southeast Clarke Park, Memorial Park, and the East Athens Community Center, so you&apos;re never far away from a park in Athens. 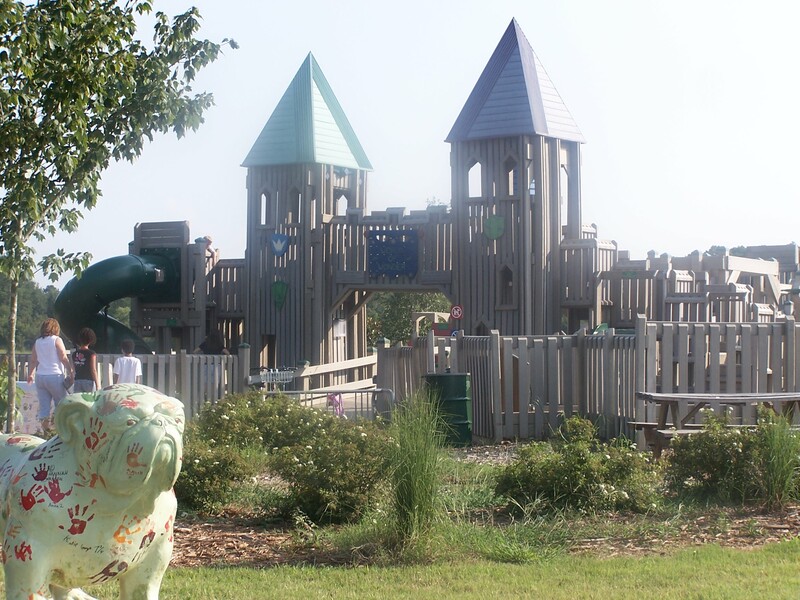 Southeast Clarke Park also has the bonus of a 14,000 square foot skate park and a World of Wonder playground, the largest volunteer-built playground in Georgia. This huge playground was also named one of the "50 Best Playgrounds in the U.S." by EarlyChildhoodEducation.com! Your four-legged friends are also welcome here as there&apos;s a great dog park on the property. All of these free things are available to do virtually year-round so come have some free fun in Athens no matter the season. Visiting a city doesn&apos;t have to mean spending money and it&apos;s so easy to create an expense-free itinerary in Athens. Take a look at more free things to do for more info and even more ideas!